Four days in the Rocky Mountains does a lot to calm the mind and strengthen the body. 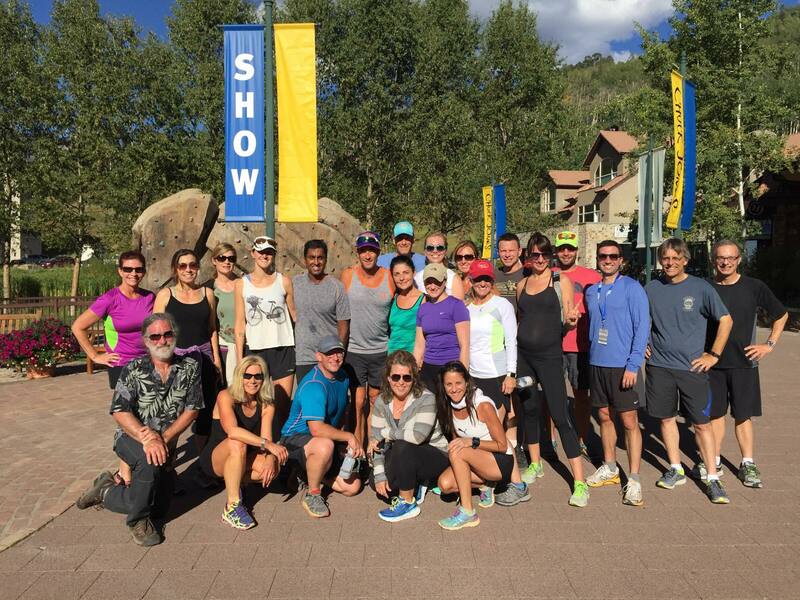 I headed to Telluride to attend the 2015 Telluride Integrative Wellness Summit. Despite the event being born only 4 months prior, over 500 attendees (my estimate) came together to listen, learn and enjoy seminars from world-class teachers. 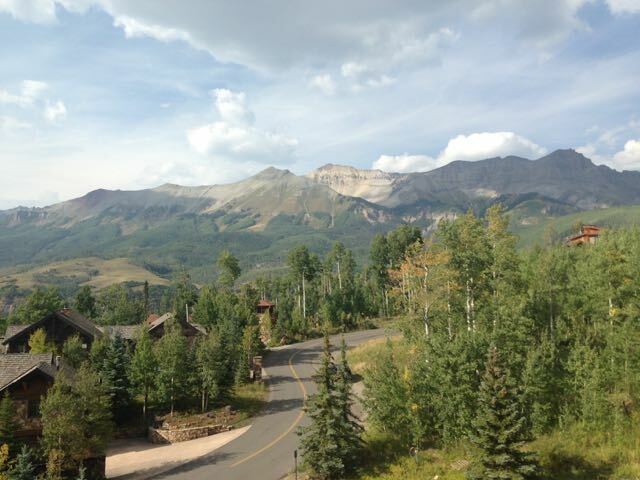 Photo I took during one of my daily runs around Telluride Mountain Village. Deepak Chopra (you know him), T. Colin Campbell (China Study), Rich Roll (plant-based wellness advocate), Dr. Alan Safdi (medical research expert) and Jill Bolte Taylor (author of “My Stroke of Insight”) were a few of the notable presenters. The event was small enough, that there as ample time to mingle and meet interesting people and also ask questions of the speakers if you were so inclined (I was). I had plenty of books signed too. I am excited at the prospect of attending the Wellness Summit next year. 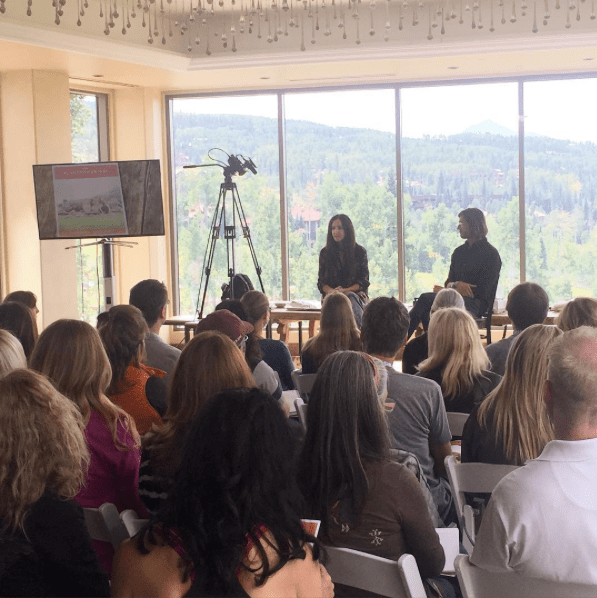 If the Telluride First Organization (the non-profit organizing the event) could pull off such a useful gathering with world-class speakers in only 4 months, I can only image what they could do in a full year of planning. Deepak Chopra’s 2 hour keynote featured a broad sweeping presentation that wove together consciousness, awareness, quantum physics and our physical bodies and all it’s varied states of health and disease. The meta-point of Chopra’s talk was that we are far bigger than our physical bodes suggest, and modern science proves it. We are literally made of stars, and our awareness is as big as the universe. My words in this blog post won’t do his talk justice, so I won’t try 🙂 . Let’s just say I left the auditorium feeling really good! 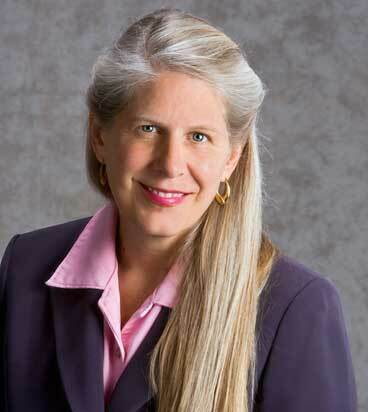 Dr. Jill Bolte Taylor is a neuroscientist at Harvard who suffered a crippling stroke. She was aware of what was happening as the stroke occurred and throughout it’s aftermath when she lost control of her ability to communicate. With her depth of insight into how the brain worked, Dr. Taylor was able to rehabilitate her brain in dramatic fashion, to almost a full recovery, despite having a fist-sized tumor removed from her brain. For any other stroke victim, such a recovery would have been almost impossible. The punch-line of Dr. Taylor’s highly energetic and moving presentation was that we all can control “which curcuits we want to run” (e.g. how we emotionally respond) in response to challenges in our lives. We should seek out diverse experiences and see challenges big and small – simply as problems that we can solve with the right attitude, focus and intention. We should celebrate adversity as a chance to have our brains stimulated so that we can grow and heal. Check out her inspiring story in her book, My Stroke Of Insight and also in her Ted Talk from 2008. Dr. Alan Safdi was a very entertaining presenter, with data-heavy slides but a casual and interactive manner of presenting. 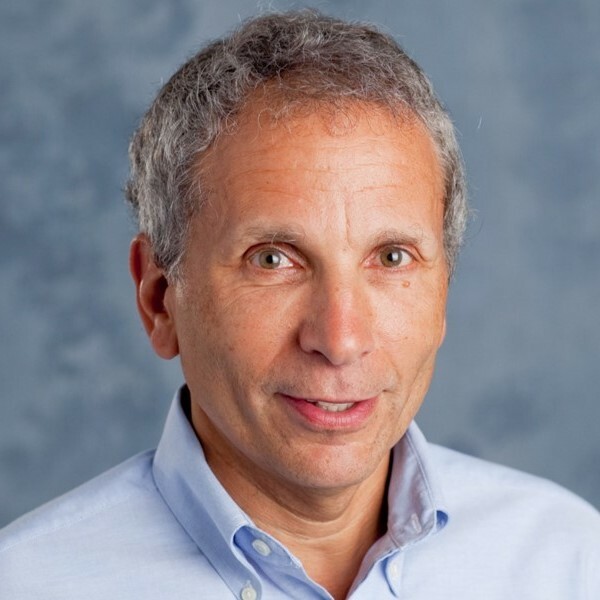 His overall thesis, based on his vast experience as a medical doctor and president of various medical associations, is that the vast majority of medical research regarding health and nutrition is wrong. This includes research published in prestigious journals. He showed multiple times how studies can be designed to prove anything. Furthermore, he discussed the inherent biases in academia and the medical profession (and the fact that corporate funding plays a major part in what research gets done) that make it tough for research that is controversial to ever see the light of day and leads otherwise well-meaning doctors to prescribe pills instead of treating the real causes of health problems. I came away knowing that I need to think twice before listening to someone pitch me a product who uses research as “proof” that their supplement, diet or method is superior. Ignorance is not bliss. We all need to learn how to ask tough questions to our doctors if they are prescribing medication to us, and double-check outlandish claims made by many supplement companies about their products. 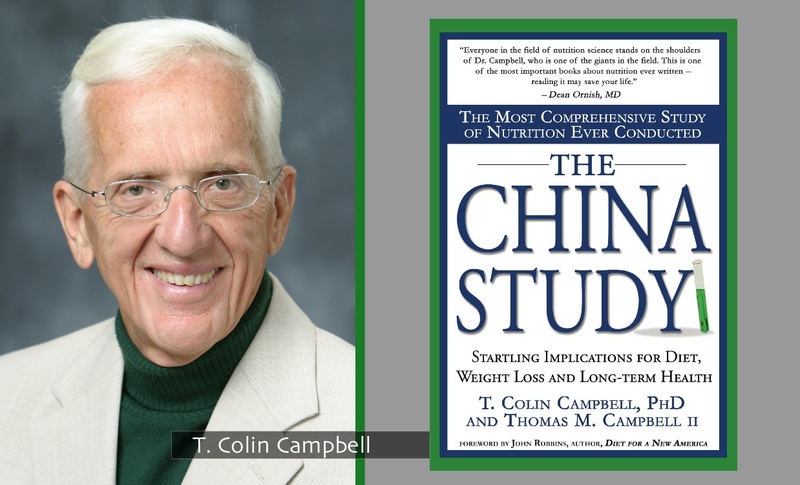 T. Colin Campbell is a health and nutrition pioneer who is mostly known for his exhaustive epidemiological study called “The China Study”. The main insight from his talk was that high protein diets – particularly diets high in animal protein – turn on cancer causing cells whereas lower protein diets (<10% of total calories) actually reverse cancer. 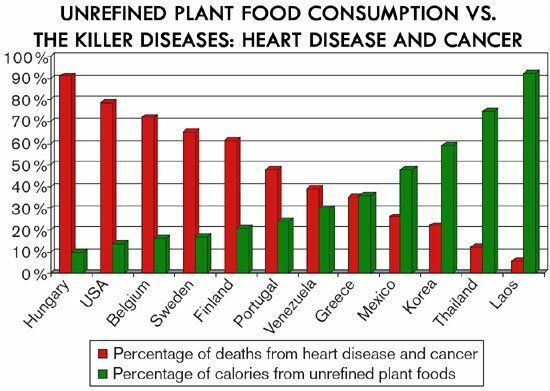 He also found that plant-based proteins do not have the same cancer-causing effect as animal-protein. The majority of Americans are getting 20% or more calories from protein, and there is a circulating myth that protein is “good” and carbs are “bad”. Campbell asserts that too much protein is very bad for health and can actually kills us. We would be best served eating a whole-food plant-based diet with <10% protein. 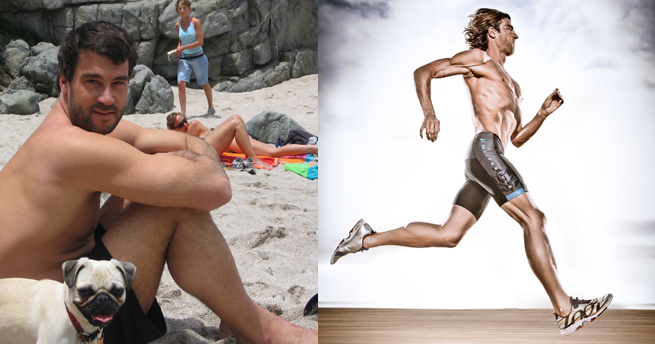 Rich Roll gave an inspiring talk about his transformation from alcoholic, over-worked and overweight dad, to ultra-endurance athlete who complete in the Ultra-man triathlon several times (basically a double-Ironman held over 3 days) and also completed 5 Iron-distance triathlons on all 5 islands of Hawaii in a single week. His secret? The support of his loving wife, Julie, and a committment to health through a plant-based diet. Group run with Rich Roll, I’m right to the left of him (he is in the gray tank top and hat, I am the only Indian dude). At the event, I had the chance to interact with Rich several times and he (and his wife, Julie) are class acts and really walk their talk. Despite being almost 50 years old, Rich is phenomenal shape and seemed hardly winded on our group jog together on the trails and roads around the Telluride ski resort! Rich and Julie are doing a lot to educate the masses on the merits of living a life in tune with their highest purpose, and using a plant-based diet to find the energy to do exactly that. If you haven’t already, I highly recommend you subscribe to Rich’s podcast. It is my favorite podcast. My wife and I listen to it constantly during our frequent road-trips. Source: @SriMati on Instgram (Julie Piatt’s Instagram). 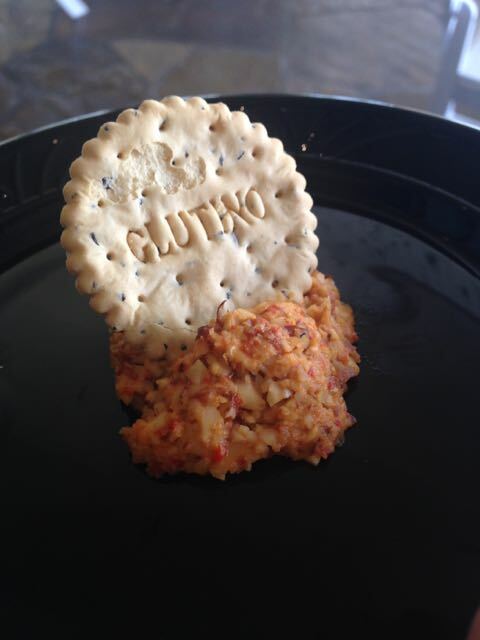 The last session I attended was a cooking demonstration with Julie Piatt (Rich’s wife). She shared her philosophy around nutrition, which was different from how many other people talk about nutrition and diets. She approaches food from a spiritual perspective. To Julie, food caries with it a vibrational energy and in that sense, you truly do become what you eat. If you want to attain higher levels of consciousness, you need to pay close attention to your food, and it’s reaction in your body as you eat and digest it. Julie even used her spiritually attuned diet, and Ayurvedic techniques, to heal a golf-ball sized cyst under her chin. She walks her talk! My insight from her talk was that you need to pay attention to get high quality ingredients, and cook them in a way where they are not totally thrashed by overcooking, over-spicing, over-salting and over-frying. This also means that consuming factory-farmed animal flesh – from tortured animals held in captivity, can only do harm. Moving towards a plant-based diet is a move towards a higher state of consciousness. Julie prepared three wonderful 100% plant-based dishes, and we all got to try what she made! 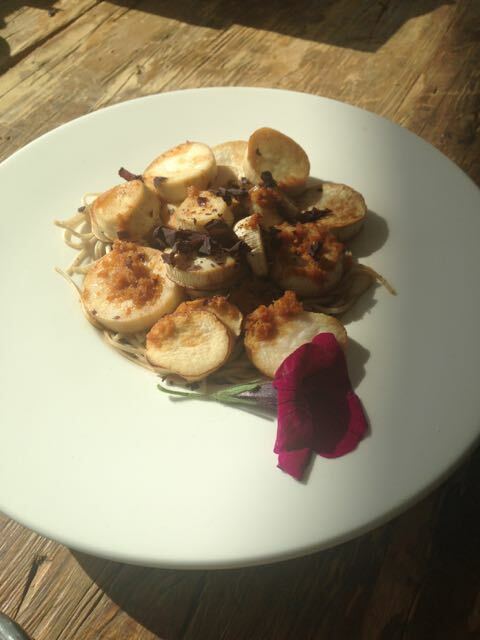 The dishes we: a raw blueberry tart, mushroom-ginger soba noodles and a smoked-cheddar almond-cheese ball. 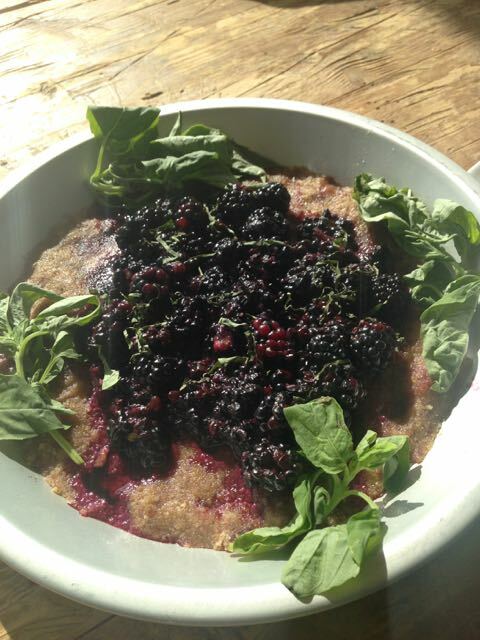 You can check out these recipes and more in her book, The Plantpower Way.